The City of Vancouver recently launched its public engagement process for the development of its health plan: Healthy City Strategy. As part of this process, they created an innovative video. 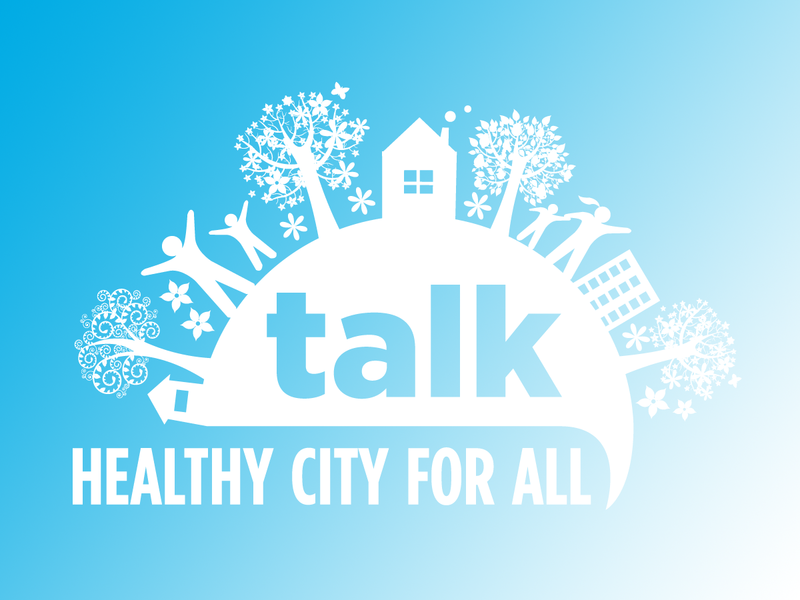 To learn more about this initiative and to view the video, visit http://vancouver.ca/people-programs/healthy-city-strategy.aspx. 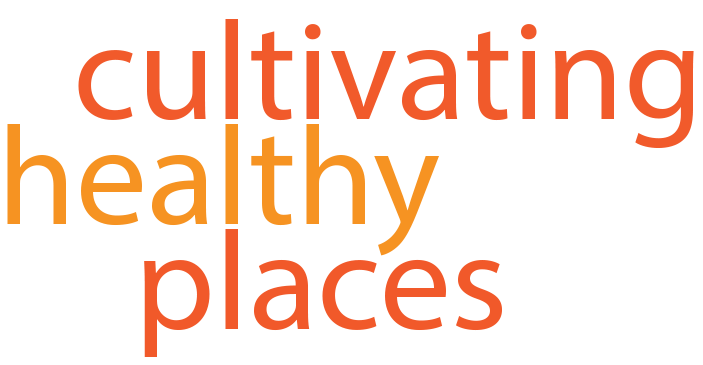 This entry was posted in Community Health, Food Systems, Social Equity and tagged City of Vancouver, healthy city strategy, public engagement, Vancouver on May 1, 2014 by kimhodgson. An international consulting business specializing in community health, social equity and sustainable food systems planning.